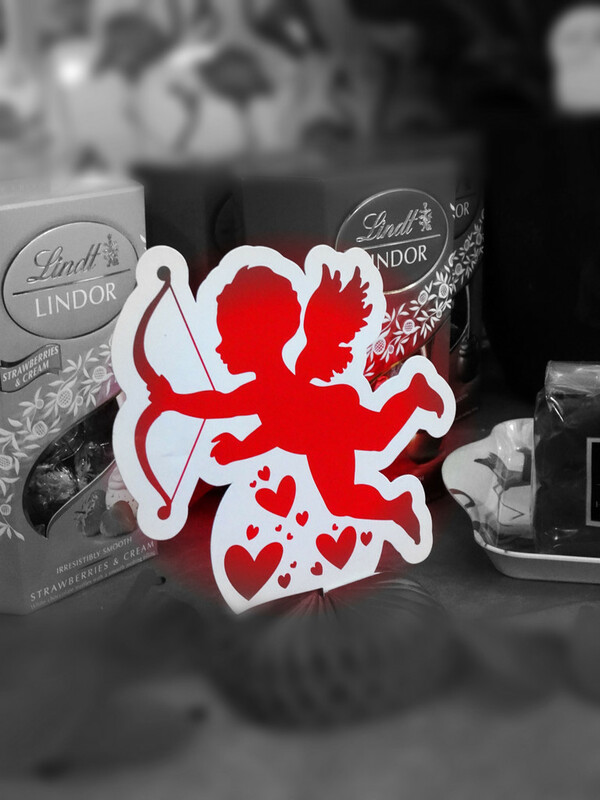 Used the selective colour tool to turn this image to b/w with a s/c on the cupid . I shall get back to my ballerina tomorrow ! Love your cupid a great choice for Valentines day. We don't see many of those around nowadays.Fav. I love your selective coloring. Perfect for your flash of red. Terrific shot for the challenge. Happy Valentine's Day! interesting how you did this as it is a very different process to what I used - nice result! What's not to love about this image. Cupid and chocolates. Strawberries and cream chocolates are perfect for valentines day too. My favourites though are mango and cream with white chocolate, yummy.